Doesn’t work well for me and I’m paying for it. This app isn’t picking up all these telemarking calls I get from Naples, Everglades and Miami. I tried this app for a week and it does nothing. 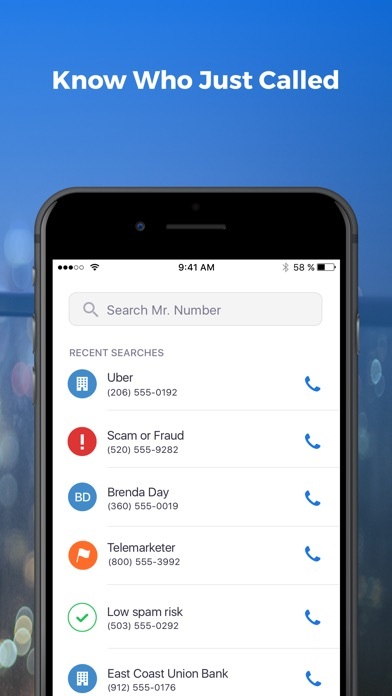 I’ve had an increase in robo and sales calls since I installed it. Can’t prove they’re responsible but it seems suspicious that the calls increased shortly after installation. I was only hoping to identify numbers coming in to some extent but it doesn’t even do that. 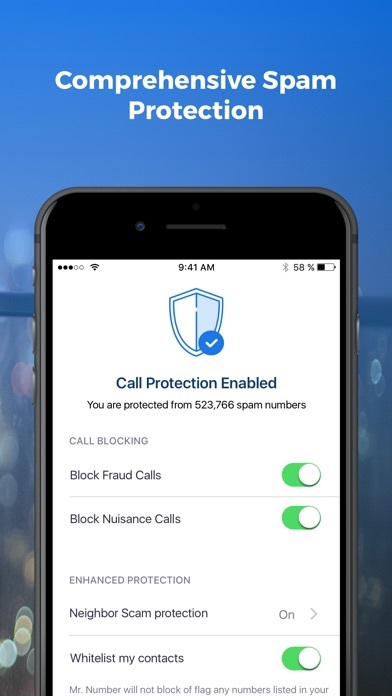 This app blocks the occasional call or alerts me to scam calls. Not very reliable. Looking for another app for the job since this one isn’t very thorough. 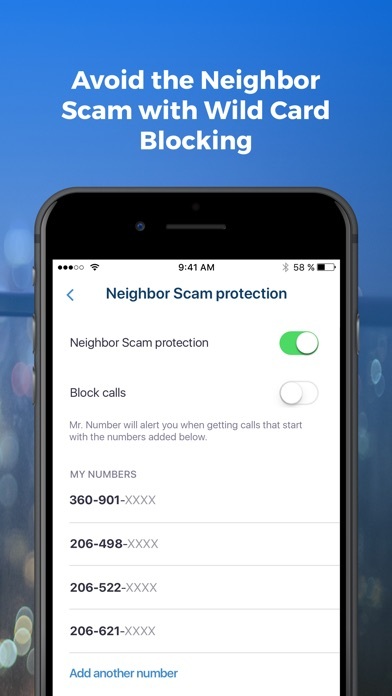 No noticeable change in Robo calls. And even their phone lookup is worthless. Have yet to look up a number and it comes back with anything. At least thatbis the case most of the time. I am thinking of deleting. Waste of money, this app hasn’t found a number in months. When I first got this a couple years ago, it was great. Not so anymore. It’s as if I don’t even have this app now. 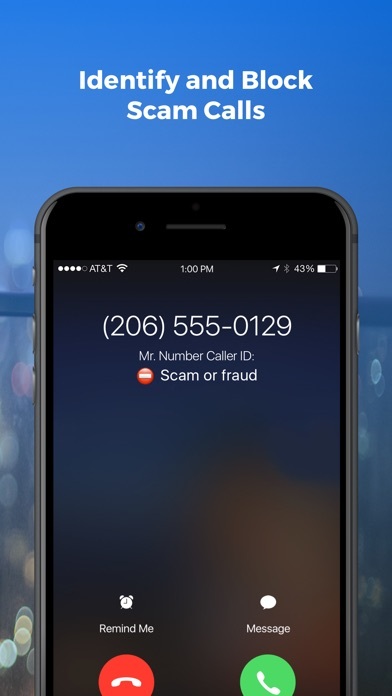 I’m even getting robo-calls and telemarketers now at 5:30 and 6 in the morning! The number of calls are increasing every week. Buh-bye Mr. Number! Was apprehensive at first because of the price, turns out to be worth every penny! 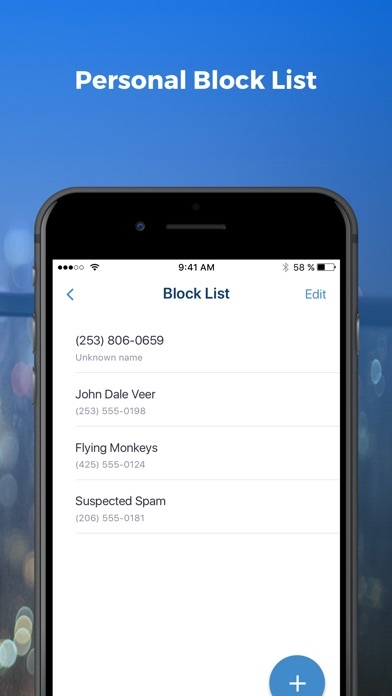 Blocks spam calls and allows total control of all other callers.